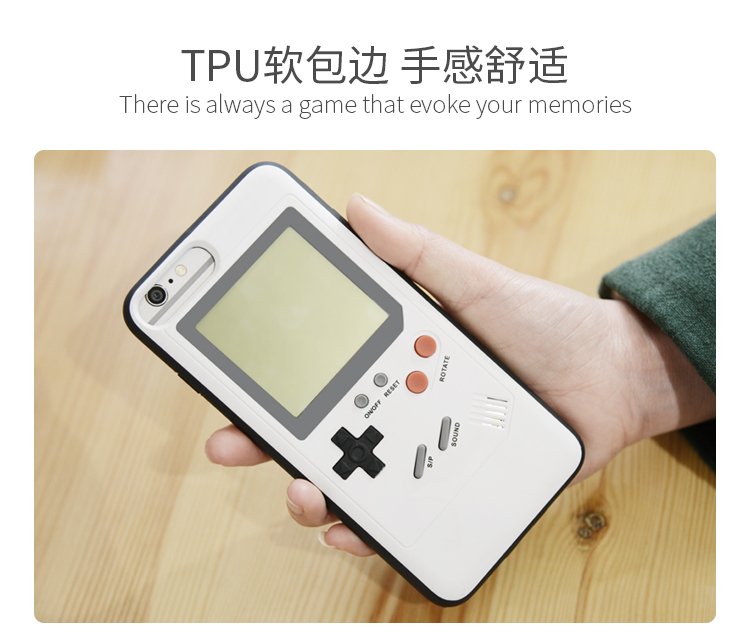 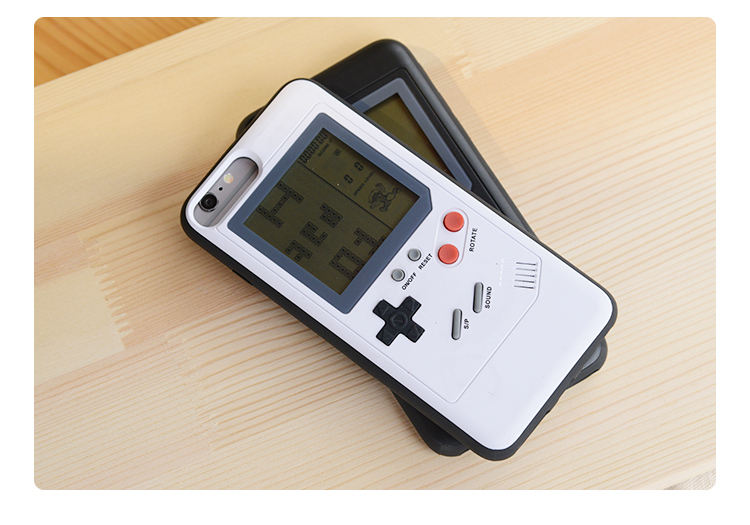 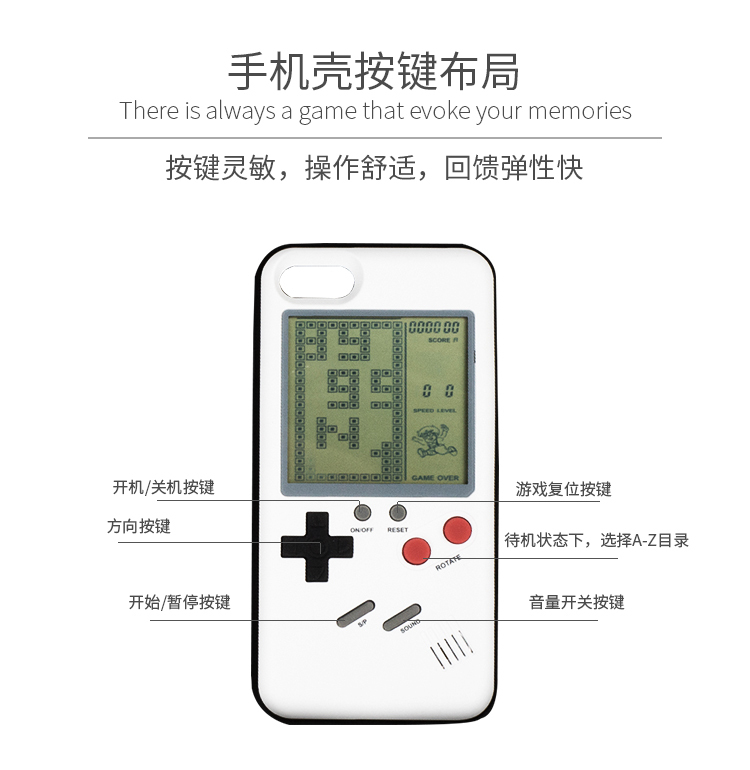 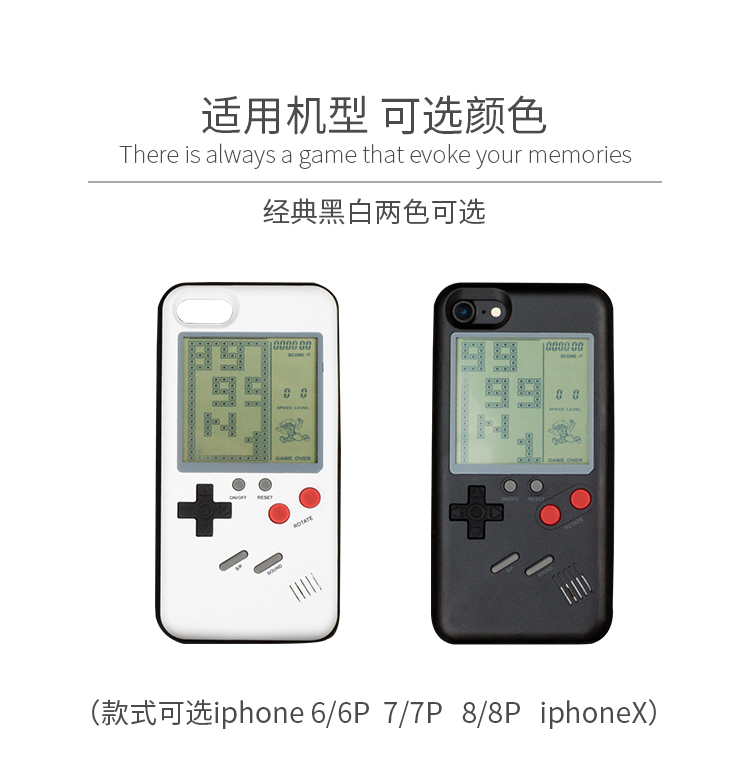 2.Can play game This phone case really could play games.The best gift for parents, lovers, children and friends. 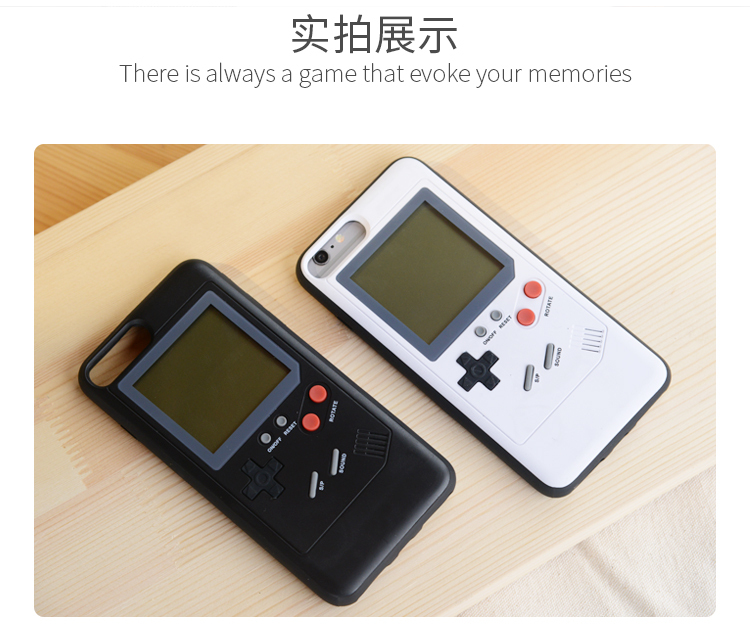 Great memory for childhood. 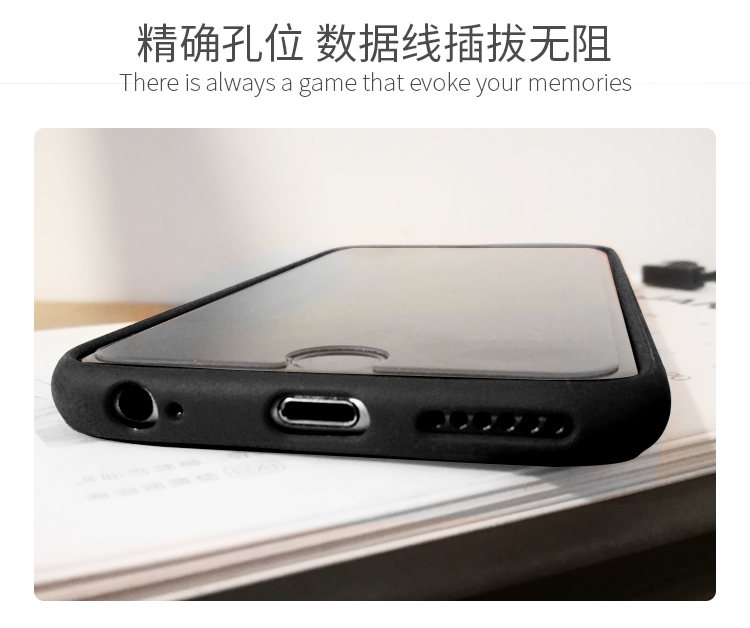 Feedback, Pls give five star , It is very important for us. 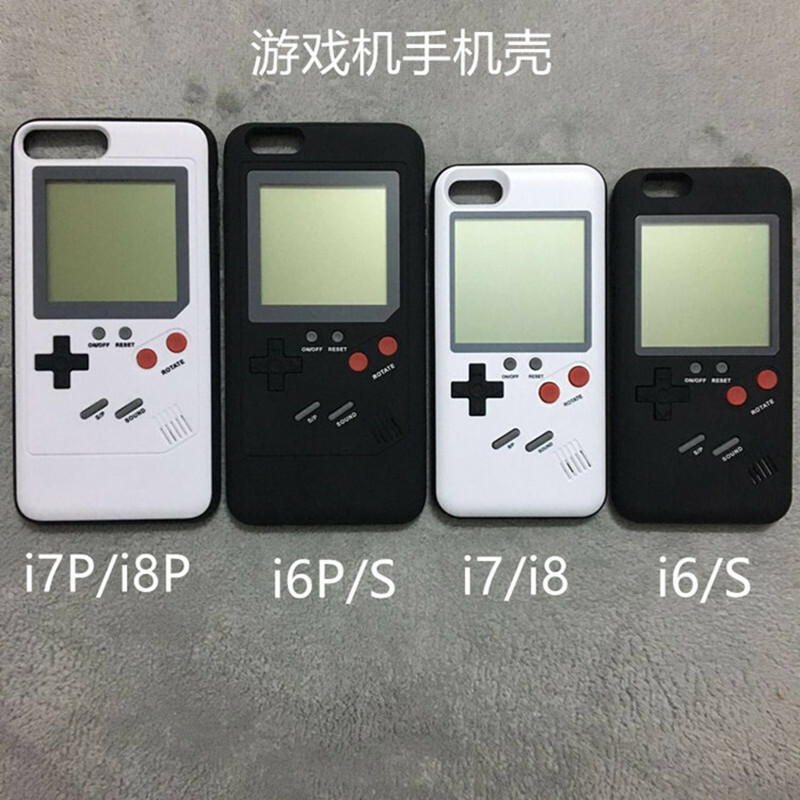 IF you have any question , Pls contact us.